Free play is extremely important to child development – probably one of the main things that children never get enough of. I saw this constantly as an elementary school teacher. I taught in a very structured program where children only had 20 minutes for recess, and the rest of the day consisted of activities run by adults. 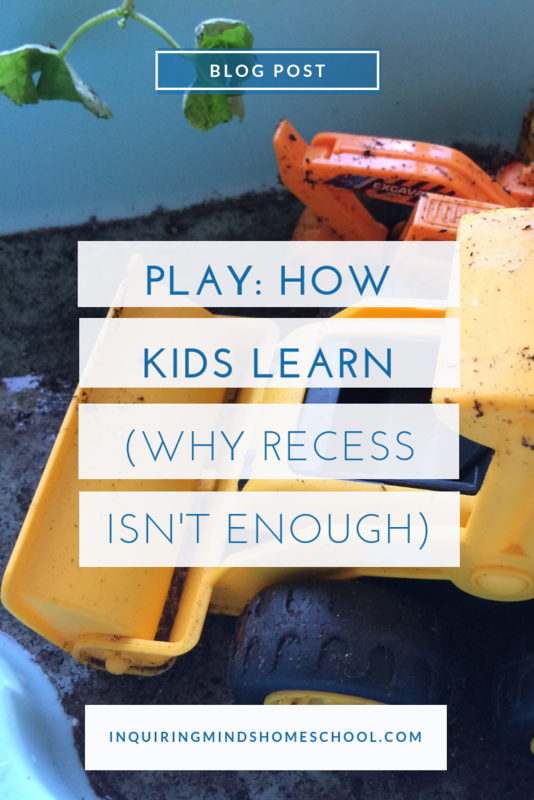 As a consequence, the children had very little time for free play. And even that little bit was under threat. This actually happened at my school. At orientation one year, before the school session began, we were informed that we should be actively facilitating kids’ activities. 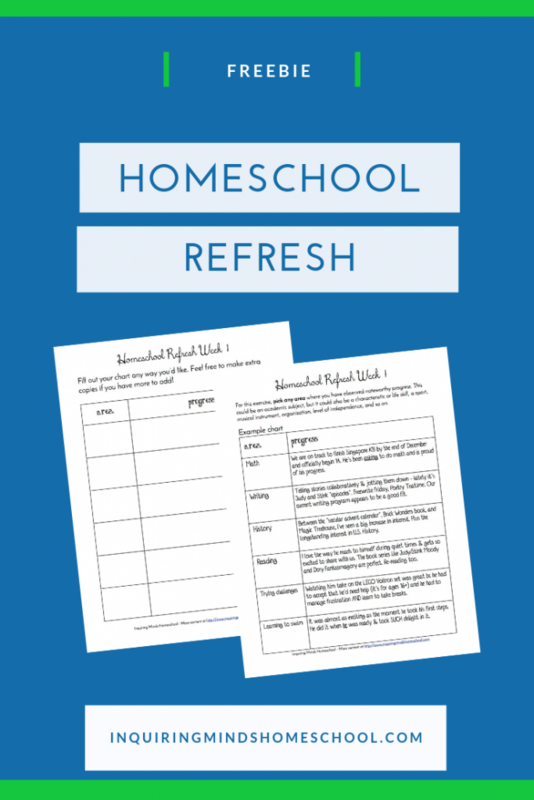 It was unacceptable that we were leaving kids to “run wild” when it was clear that their socialization required much more active adult control. We were to organize the games for them, copying what they were being taught in P.E. class. We spent an hour of staff development time learning the games following the exact rules that the P.E. teachers put forth so that we would be sure to get it “right”. Instead of using that hour to contribute meaningfully to policy discussions, discuss curriculum, or set up our classrooms, we played the games in the gym so that we could be prepared to supervise recess properly. This effort didn’t last. It couldn’t. After a full morning of teaching, neither teachers nor kids were prepared for another structured activity. Kids had been waiting all day to have a few minutes’ unsupervised conversation with their friends, or get all their energy out by running around “aimlessly”. Teachers who had been “on” all day didn’t want to spend a stressful 20 minutes trying to corral students into Red Rover, Red Rover. Everyone’s brains needed a break. Don’t get me wrong – structured games have their place. My son and I play board games with rules, and it’s great for him to learn about taking turns and fairness. 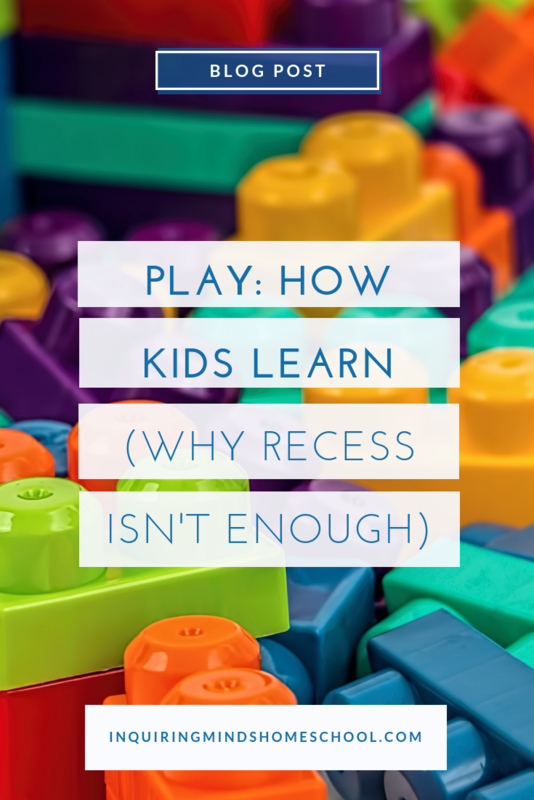 But many times, structured “play” activities at school are all about following directions and managing frustration or disappointment, and it can start to feel like just another teacher-led class rather than true playtime. And neither teacher nor student wants that. Play is creative. Play is open ended. Play is about expanding a situation in different directions and, like theater improv, saying “yes” to whatever presents itself and going with it. Play can be solitary OR collaborative, or a bit of both. 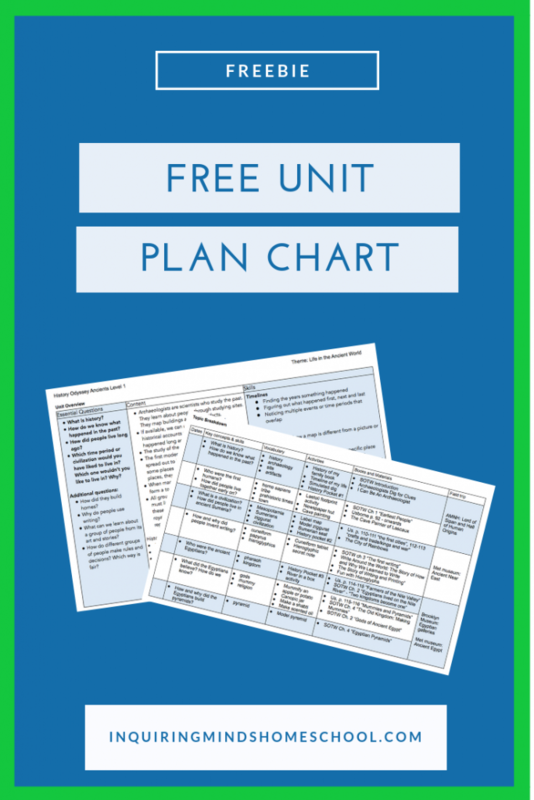 And it can actually be harder than just following the rules of a structured activity or game. When children play, they start from scratch. They invent the parameters and the rules that are to be followed, broken and rewritten as the players desire. They work out what’s fair, what’s permissible, and where the limits are. By doing so, they answer questions that an adult might not even think to ask. 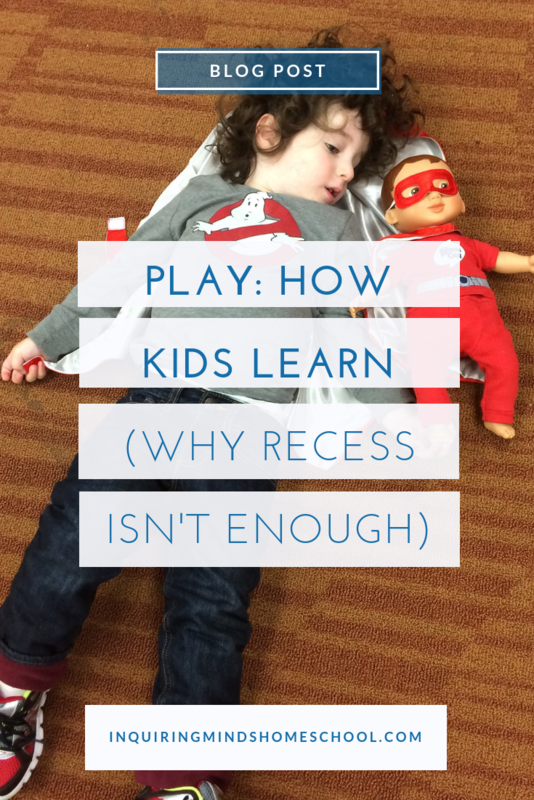 At times, play can seem repetitive or pointless – and that’s OK too. The freedom to engage in an activity that “goes nowhere” and accomplishes nothing is part of what makes play possible. When we put on the pressure to make it all “mean something”, it can’t unfold naturally. Saying kids are “just” playing is judgmental, not to mention silly. We don’t say they’re “just” reading or “just” learning science. We know that reading and science are important. But playing is important too – and they can’t do reading or science well without it. What was your favorite way to play growing up? What play experiences do you want your own children to have? Leave a comment below!